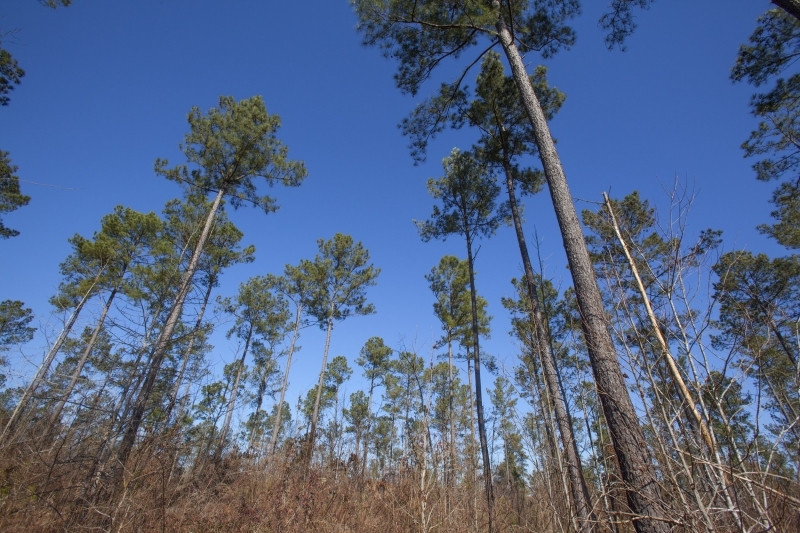 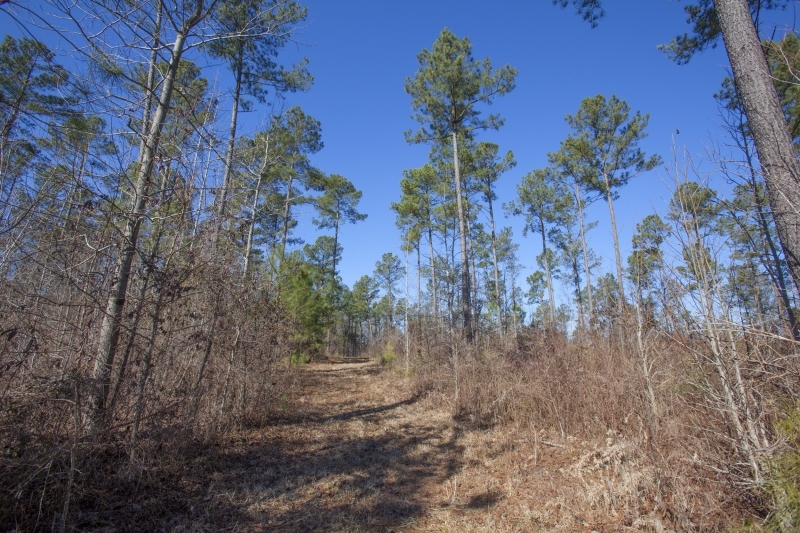 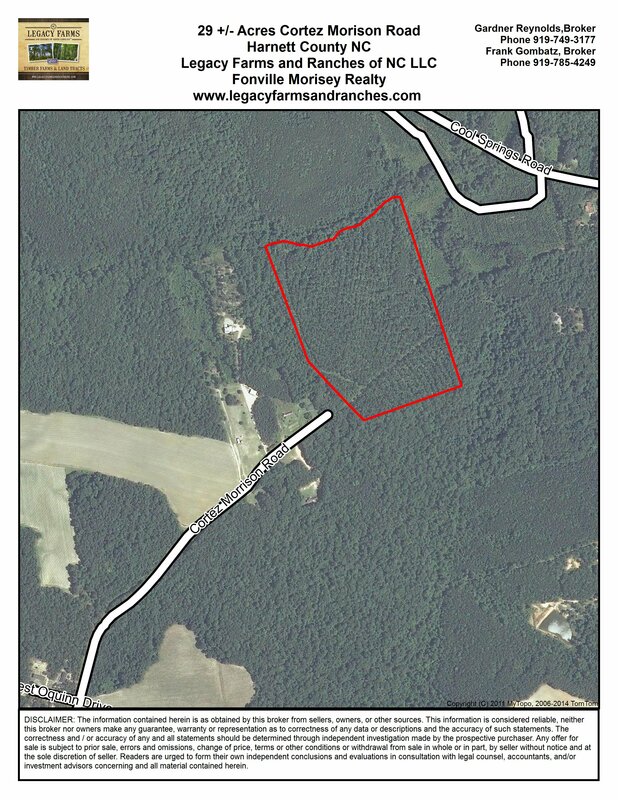 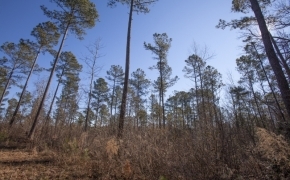 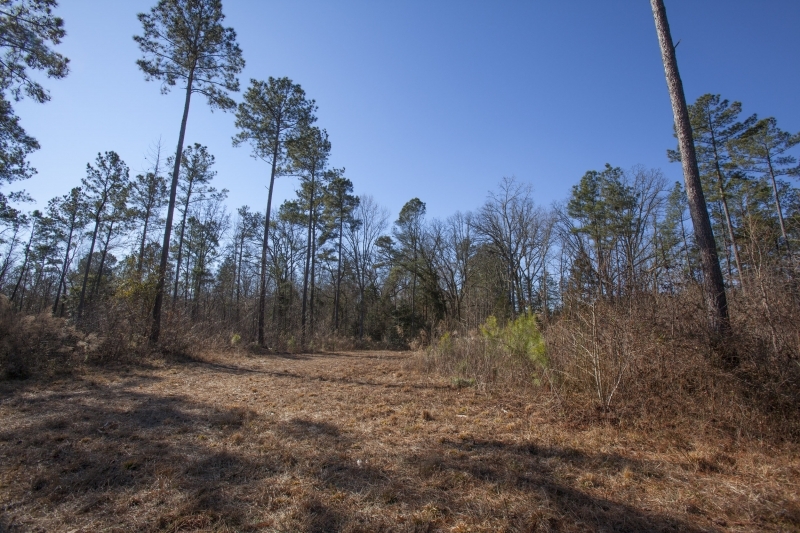 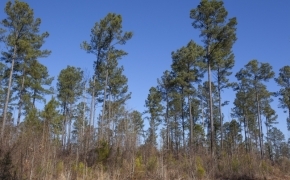 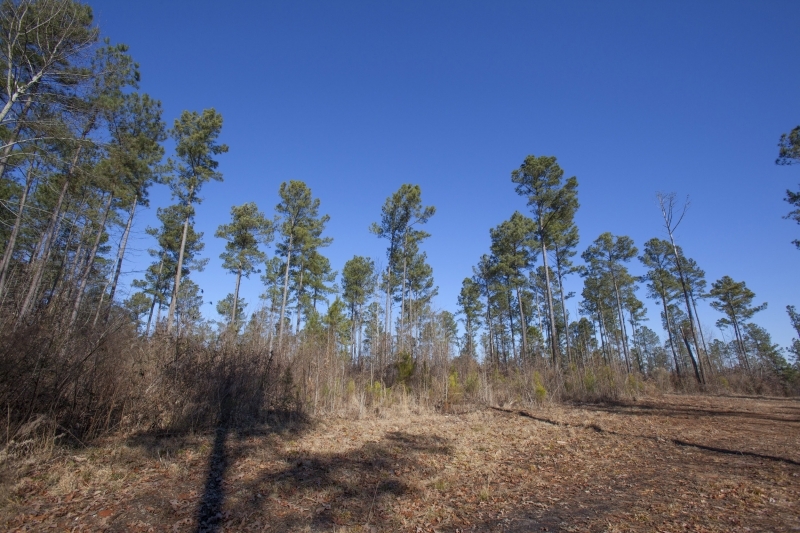 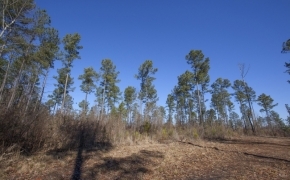 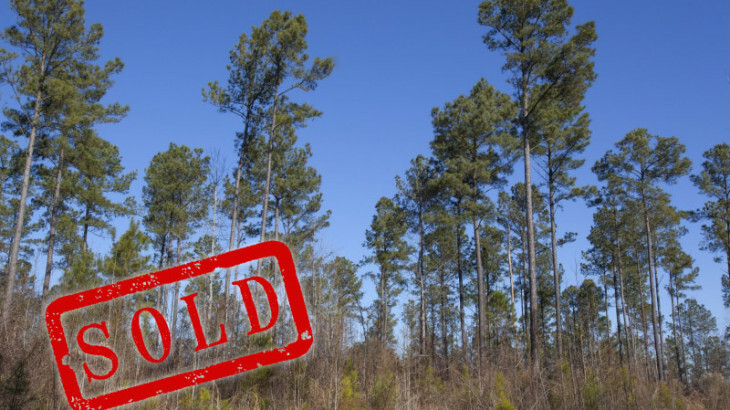 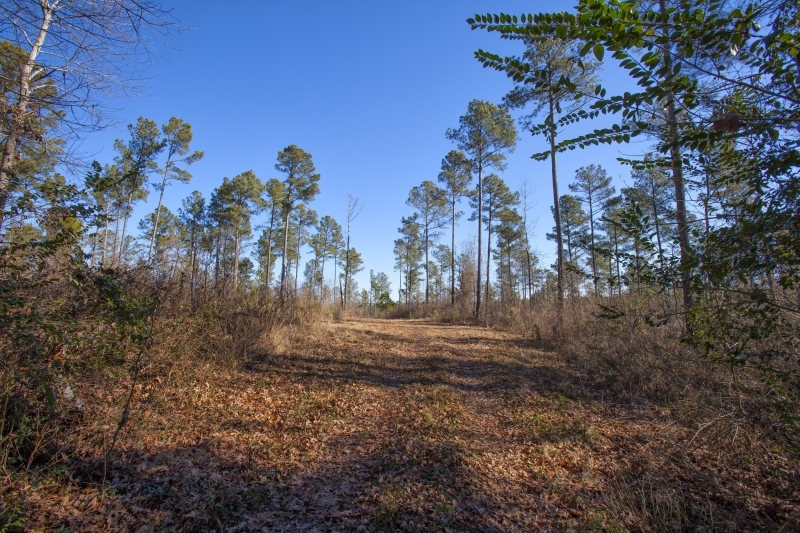 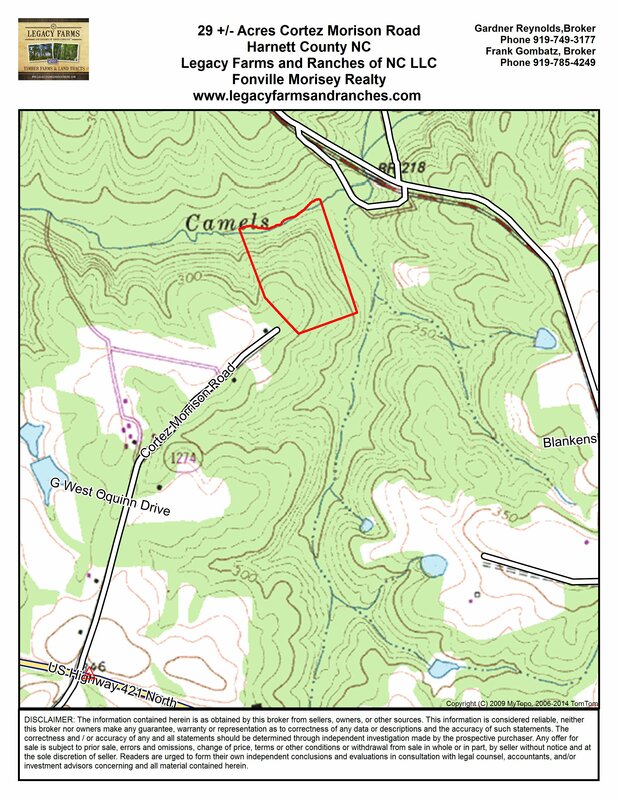 (SOLD) 29 Acres at Cortez Morison Road near Lillington in Harnett County NC – This small tract would be ideal for a cabin or retreat. 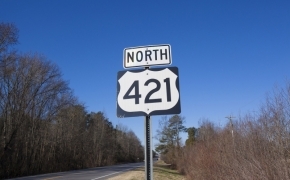 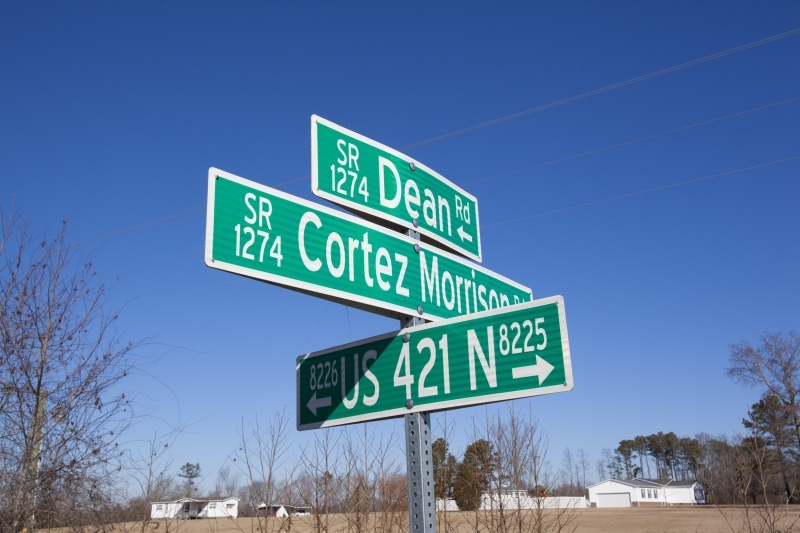 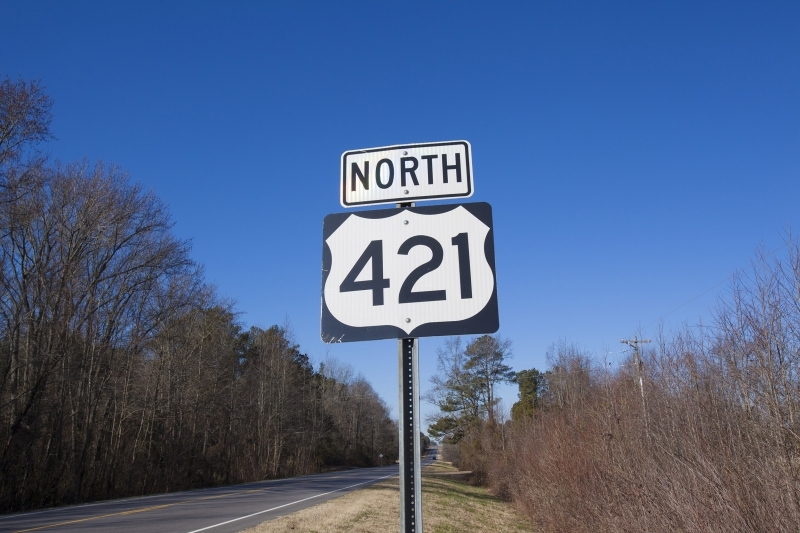 It is located off Hwy 421N from Lillington and is located at the end of Cortez Morison Rd. 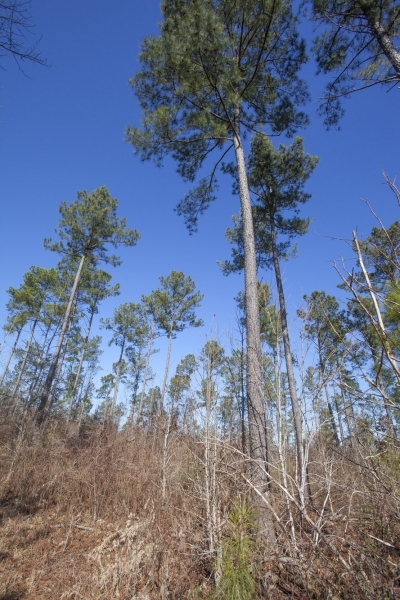 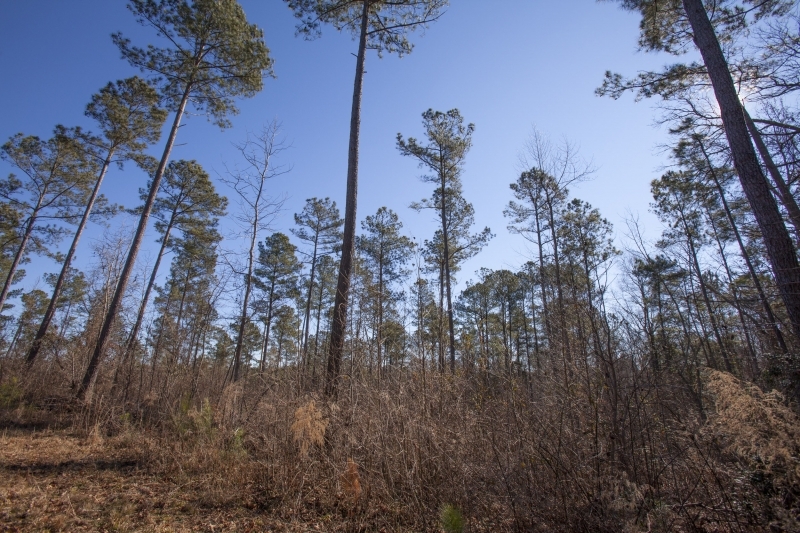 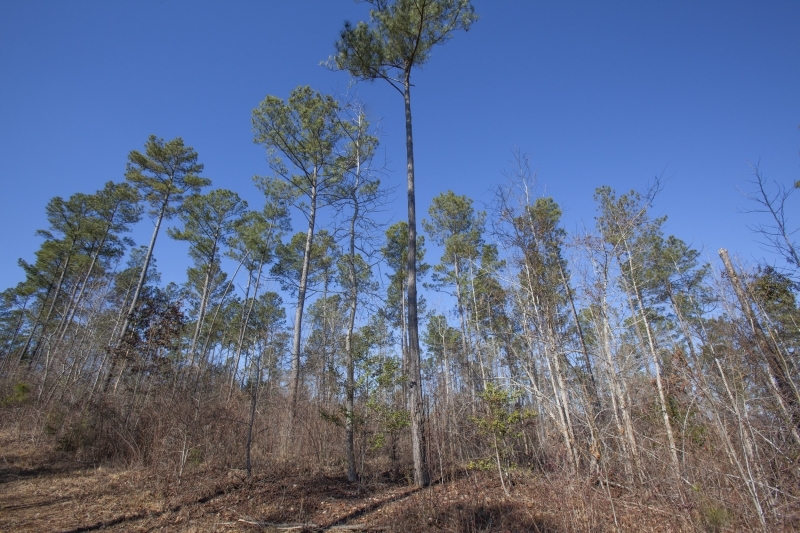 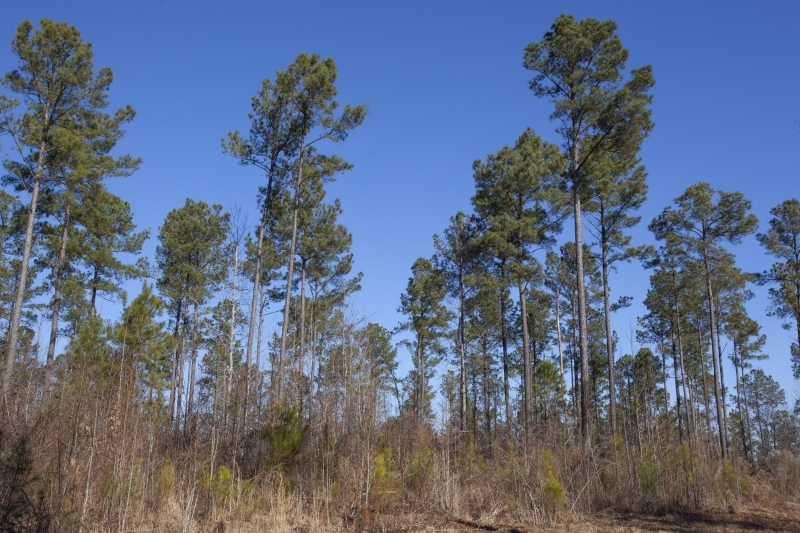 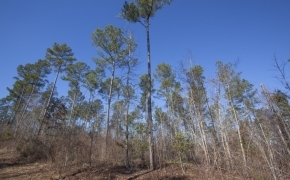 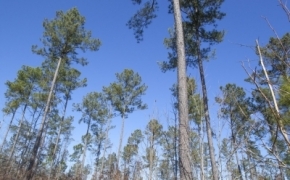 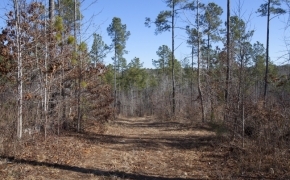 There is a short easement to beautiful pine plantation that sits atop a hill with great views and a stream boundary on the rear. 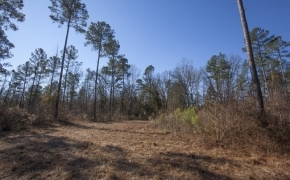 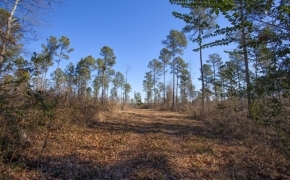 There are nice trails and easy access and a perfect recreational retreat or investment land tract. 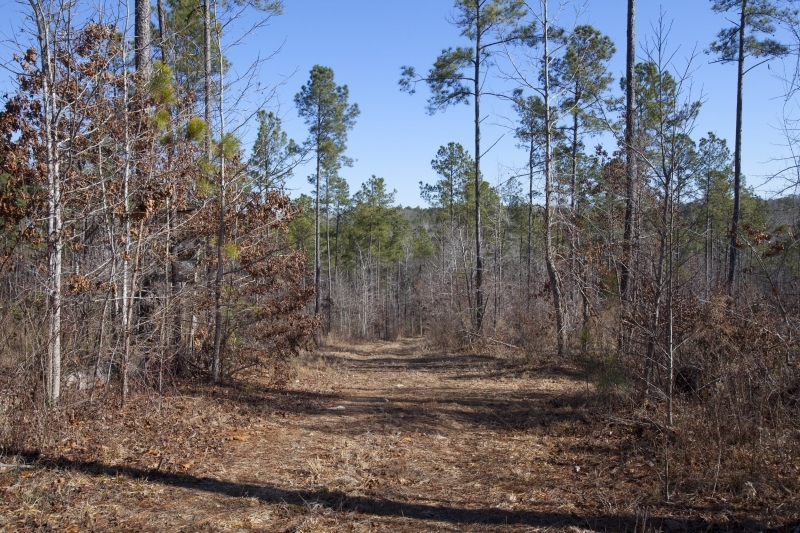 Recent perk test (from another party) reflect good soils in several locations. 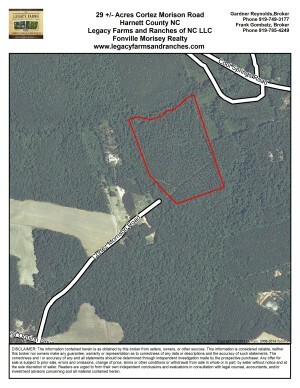 Price per acre is $3250. 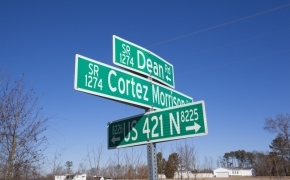 Contact Gardner Reynolds 919-749-3177 or Frank Gombatz 919-696-4249 for more information.